If you liked this show, you should follow The Magnetic Lighthouse. Are you an Independent Seeker feeling lost and alone on your spiritual path? Maybe you are a deeper thinker who has read lots of books but still feels confused? Are you looking for a route to connect authentically with others? If this is you, then let us brighten your way on the next Magnetic Lighthouse podcast. 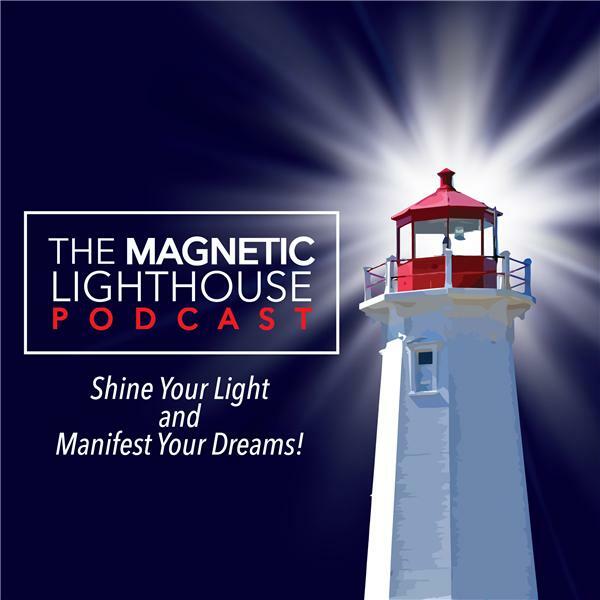 Join your host and spiritual connector Jamie Pritchard as he interviews, Russell Scott the author of “Awakening the Guru in You”. Russell will share a unique method of awakening called Co-Evolution. He believes true spiritual seekers have to do it by themselves but they do not have to do it alone..